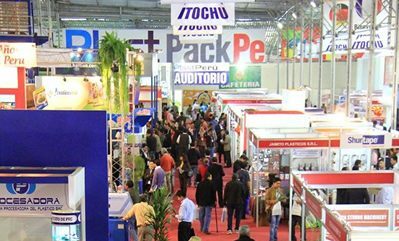 SIDE S.A. will attend the PACK PERU EXPO Fair where will present the new generation of PET blowers. In addition, the new Thandle packaging formats and the latest technological developments will be presented. Visit us and get to know the novelties of the plastic packaging manufacturing sector.